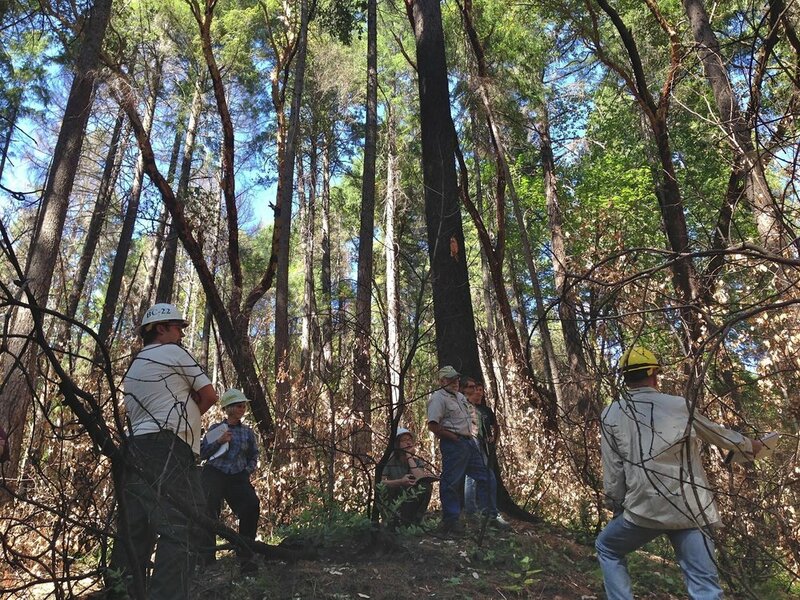 The Western Klamath Restoration Partnership seeks to support sustainable local economies which will restore diverse terrestrial and aquatic ecosystems, enhance community safety and well-being and support tribal cultural. The Partnership provides the means to train a diverse workforce. 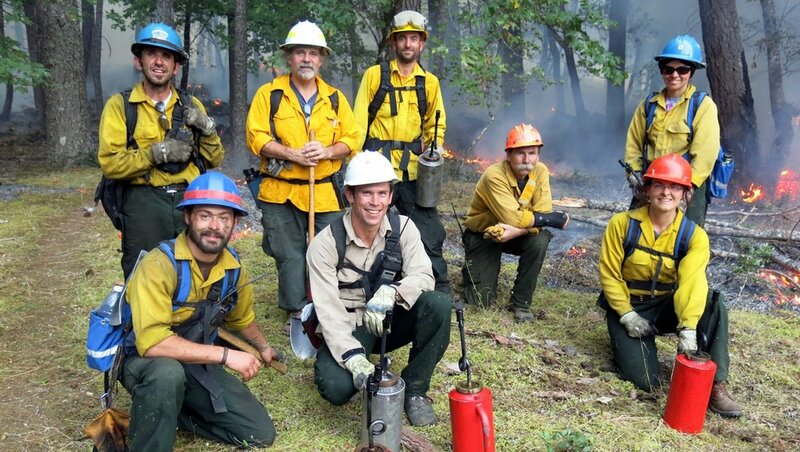 This is being done through organizing, hosting and implementing annual Prescribed Fire Training Exchanges (TREX), which trains and certifies firelighters and firefighters. WRRP provides training and employment in restoration planning and implementation and opportunities for youth in education and local stewardship. Resources generated from Partnership treatments will be reinvested in future WKRP projects through Stewardship Contracting and other mechanisms. Workforce training opportunities also include fuel reduction, research, monitoring and the revitalization of cultural practices.